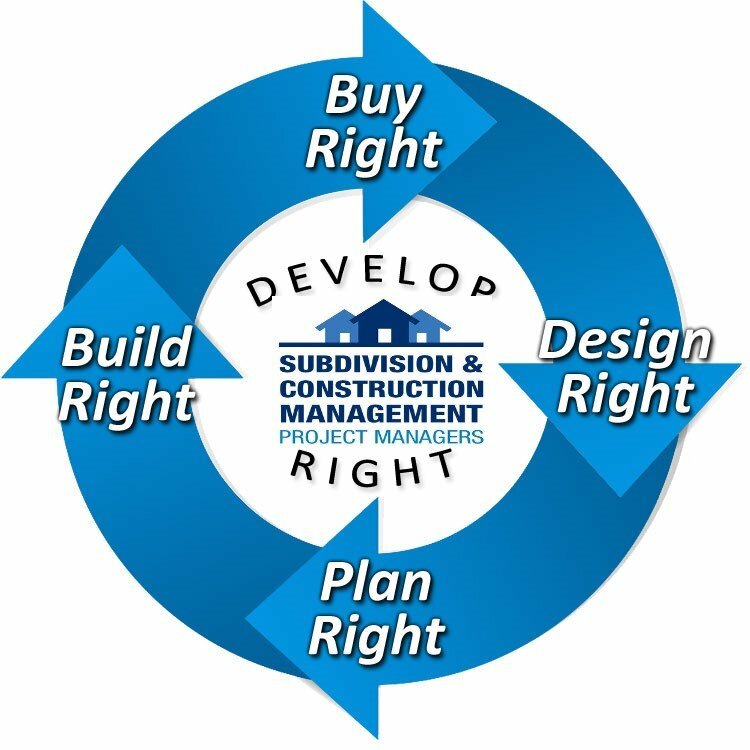 We're your 'one stop shop' for any subdivision development whether it's land or an existing building - click here to learn much more. If you want your property development to come in on time and on budget incident free then click here to learn a lot more. Get the custom designed home you really want & avoid disputes and cost blowouts - just click here to learn how we can help you make it easy. None of the above - I'm interested in "Plan Sealing"
Not quite ready - Got a Question?